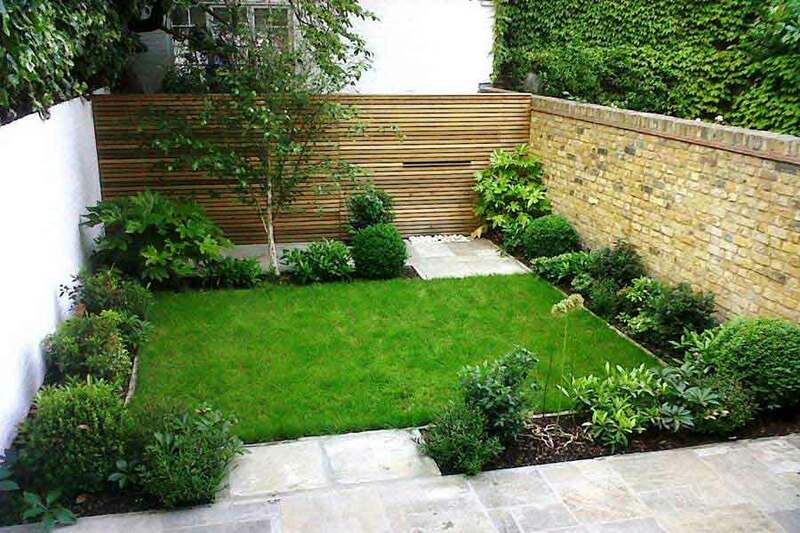 Artificial grass is an excellent way to keep your garden in excellent condition,whilst requiring very little maintenance work. 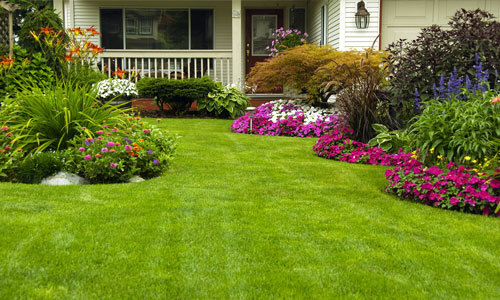 Here, at Perfect Artificial Lawns, we understand the desire for a beautiful, natural-looking lawn without the need for mowing and weeding. 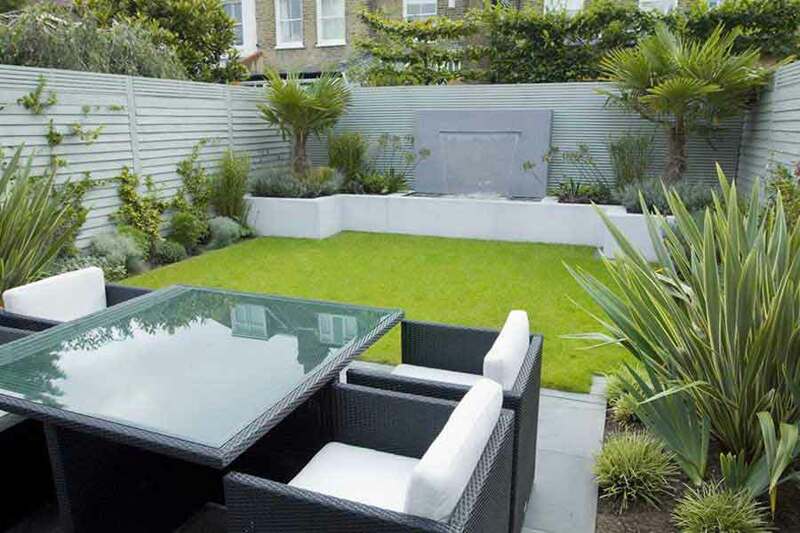 That's why all of our artificial grass products are designed to look completely authentic. 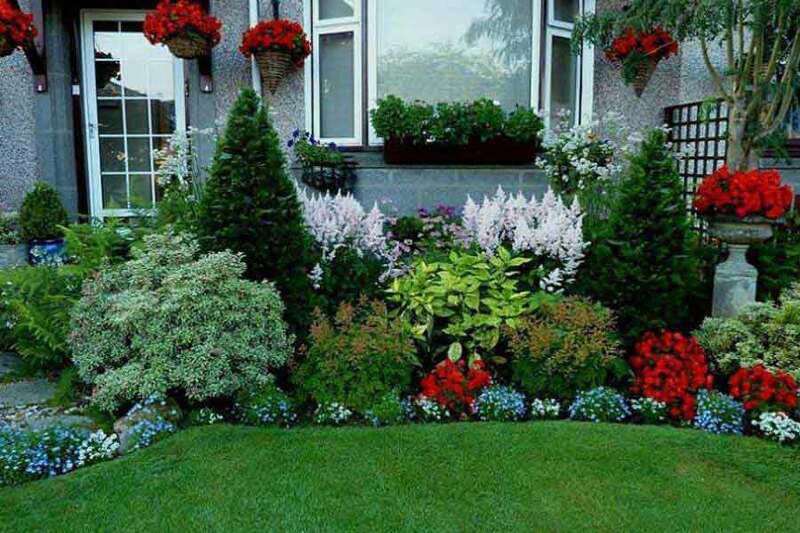 In many cases, our diverse range of artificial lawns and turf are difficult to distinguish from natural grass. 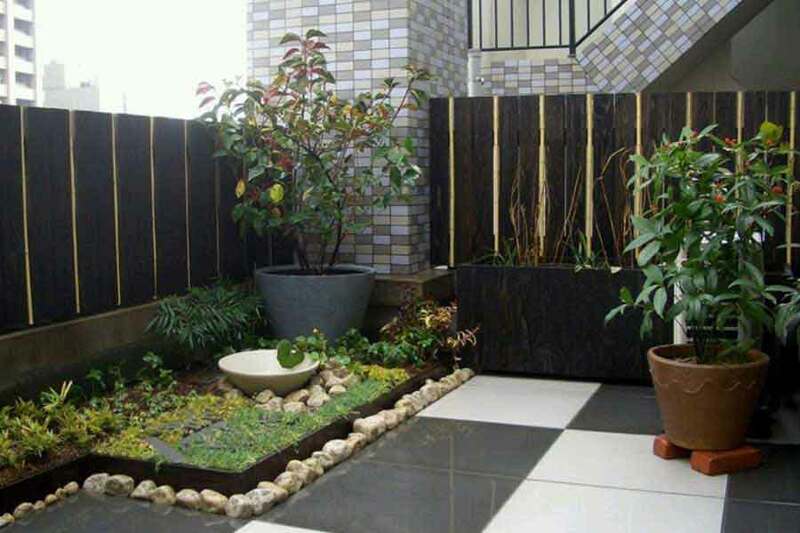 Our qualified designers will look at your garden and guide you towards the most suitable artificial turf product that will not only add value to your Hertfordshire home but will compliment both the interior and exterior design. Quality is something that we never compromise on and customer satisfaction is our top priority. 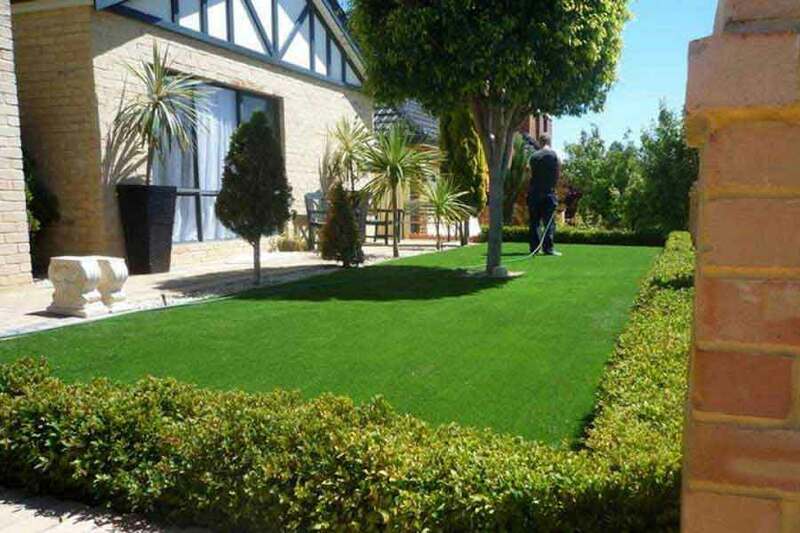 Here at Perfect Artificial Lawns we allow you to request a sample of any of our artificial grass products so that you can see the quality up close. So if you are tired of maintaining your lawn, our team are ready to provide you with the most reliable artificial grass services. 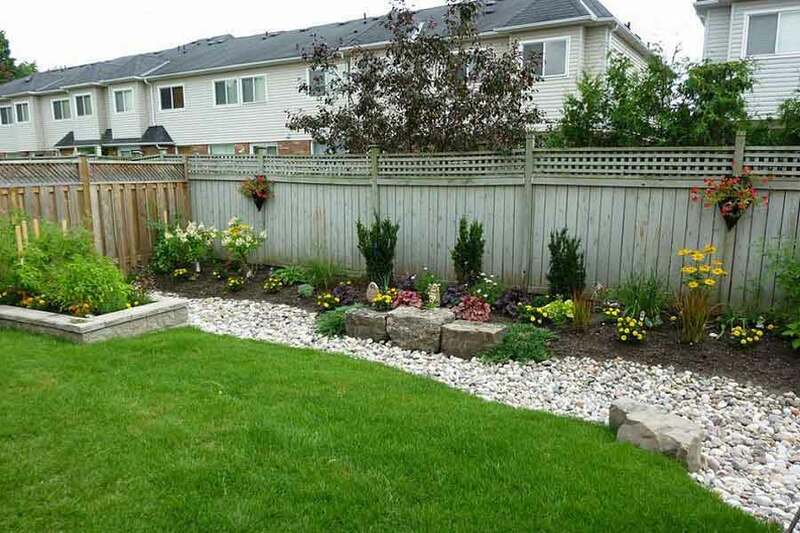 Our professionally designed artificial lawns and turfs will give your lawn an authentic look while requiring little to no maintenance providing you with a perfect substitute for real grass. Call us today and a member of our professional team will be more than happy to help. 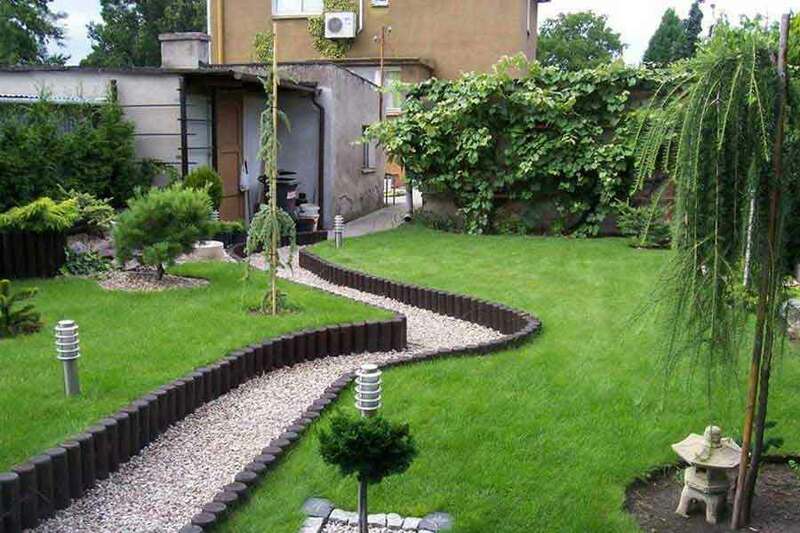 Arrange a free consultation to discuss your requirements and get that perfect looking lawn only seen in movies. 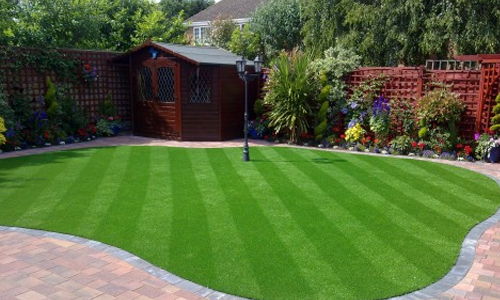 Perfect Artificial Lawns has years of experience in the landscaping trade, we are able to offer a complete supply and grass installation service for all of your needs in Hertfordshire or nearby areas. 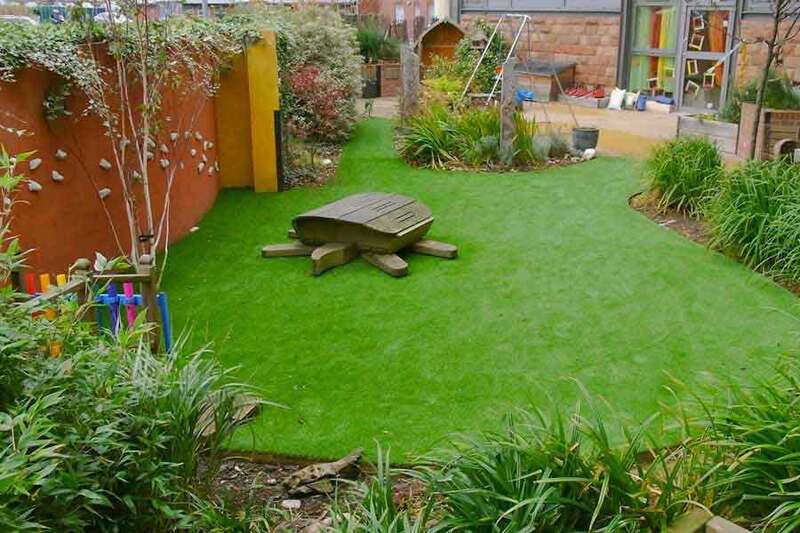 We can provide a diverse range of artificial grass products that look great in any garden. Please feel free to take a look at the products we supply or order some samples to help you choose the best product for you. 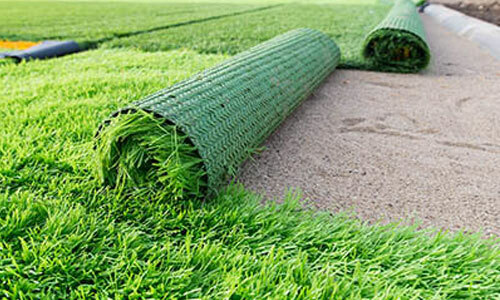 Our staff provide a highly professional installation service for our artificial grass products. 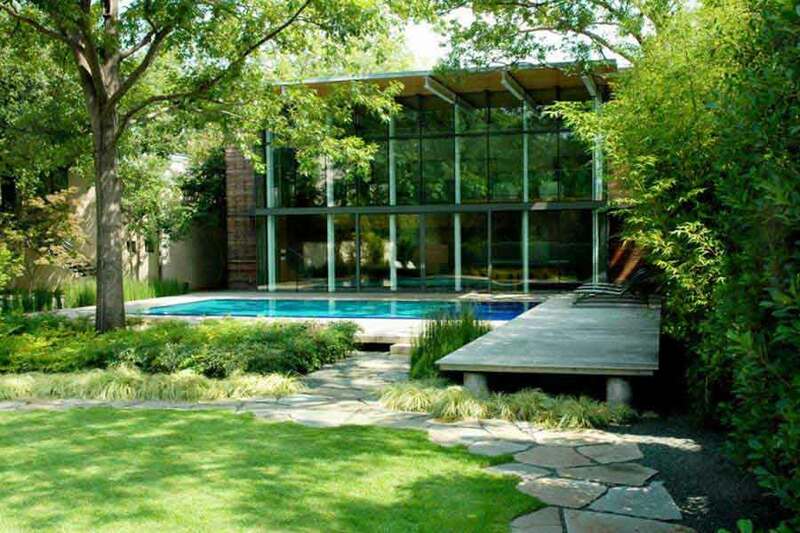 Get in touch with us any time to arrange a consultation at a time that fits your schedule. 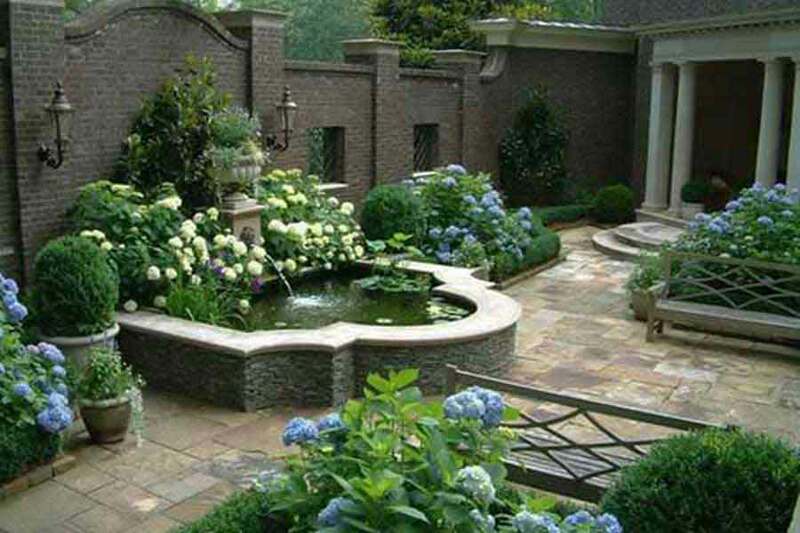 With decades of experience in all aspects of landscaping we can provide landscaping services that will fit all of your requirements. If you would like to know more please don't hesitate to get in touch.